If you had done running around an island, maybe you want to try island hop and run — a perfect escape. And, the first weekend of May will be a perfect time to do it as Western Visayas will have a weekend runfilled: Guimaras 15k/25K/Ultra 50K and Sunset Adventure Trail Run in Cauayan, Negros Occidental. Guimaras 15K / 25K / 50K Ultra will happen on May 4, 2013 (see details here >>). Guimaras can be a perfect haven for runners / bikers / swimmers, triathletes. Roads, even main roads, are peaceful with a beautiful backdrop of greens or blues and both. But more than that, there are lots of forks in the road where it usually lead to a trail. If you’re lucky, the trail would end up in beach or a coast, or with a beautiful view at the top of a mountain/hill. You can check In Team PH running group to learn more about the different running havens in Guimaras. The places with the most business activities can be far apart from each other. If you don’t mind walking for 10KM, then going around Guimaras would not be a problem. If not, you need to learn the routes of public jeepneys as they can be the cheapest to go around Guimaras. The tricycle and habal2x (motorbikes as public transportation) fares can be bit steep especially when commuting from one town to another. After your Guimaras run, you can hop to Iloilo, and get on a fastcraft to Bacolod then ride a bus down to Cauayan for the Sunset Adventure Trail Run. 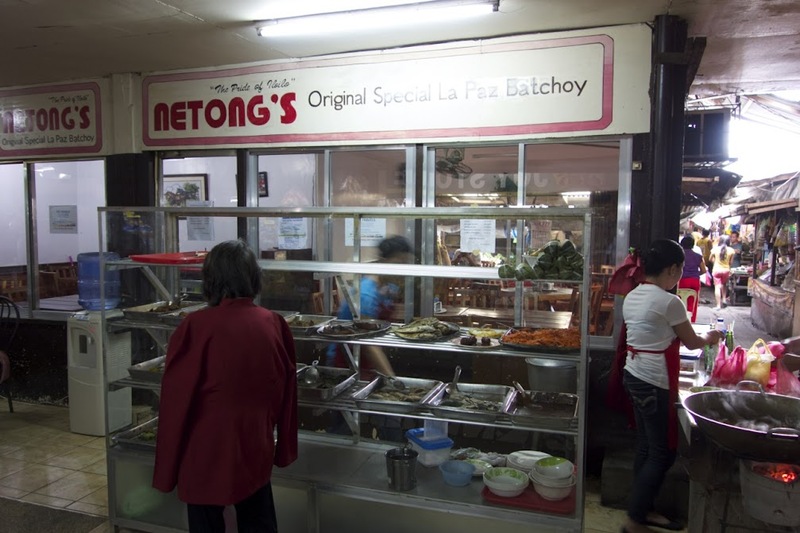 But before anything else, you might want to go to La Paz Public Market, and fuel up with batchoy at Netong’s Batchoy, which only branch is located at the very inside of the La Paz public market. It’s the best batchoy in Iloilo!!! But if you want to be more adventurous, you can escape via a shorter / faster route straight from Guimaras Island to Pulupandan, Negros Oriental. You can ride a boat in the east side of Guimaras at a wharf located in Cabano, San Lorenzo. The boats here will take you to Pulupandand, Negros Oriental, which is a town down south of Bacolod City. 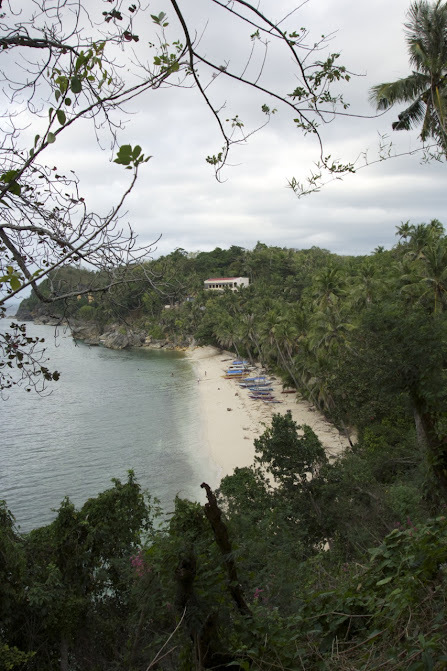 The host of the Summer BeachCapade is El Tzino resort located in Brgy. Elihan, Cauayan, Negros Occidental. Maybe because of its more popular neighbor Sipalay City, people outside Negros may not heard much of Cauayan to be a place of beautiful white beach, Punta Bulata. And, El Tzino happens to be along that beach. you can also take part of other activities of the Summer Beachcapade: skimboarding comptetion, beach volleyball, zumba, and sound off. You can check more picture of El Tzino Beach Resort of Cauayan, Negros Oriental here >>. For more info of their room rates and other accommodations, click here >>. For more upcoming races in Western Visayas, you can follow this aktib.ph list here >>. It’s time we go around more of Western Visayas aside from Boracay. Some races to look forward to in Western Visayas: 1st marathon in Bacolod, Caticlan-Malay-Aklan 15/25/50K, the 4th year of Silay City Marathon, 3rd Dumaguete Adventure Marathon, and more.